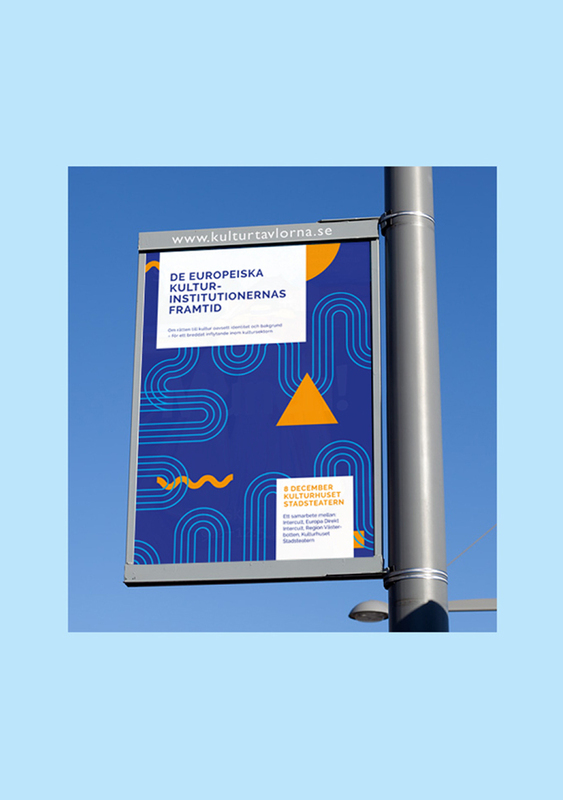 We were asked to give the event helt at Kulturhuset in Stockholm a identity and design a range of different collaterals. The concept is based around the constant movement and the changing roads that EU have to adapt to. The graphics symbolize the debate and the different paths that merge, split, unite and work together towards a shared vision.